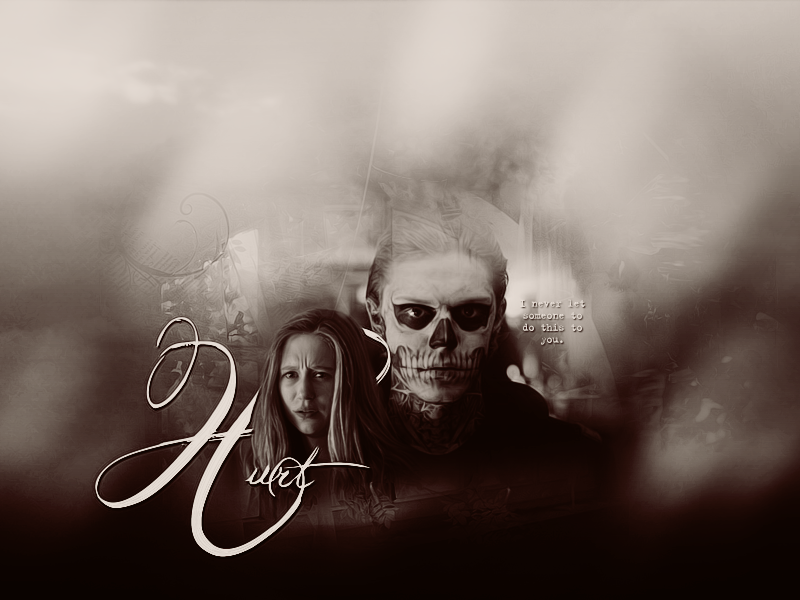 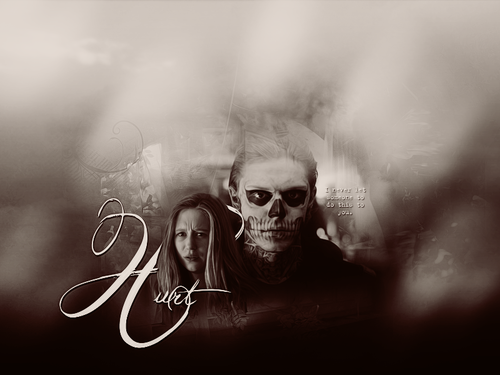 Tate & viola. . HD Wallpaper and background images in the American Horror Story club tagged: american horror story season 1 evan peters tate taissa farmiga violet harmon.